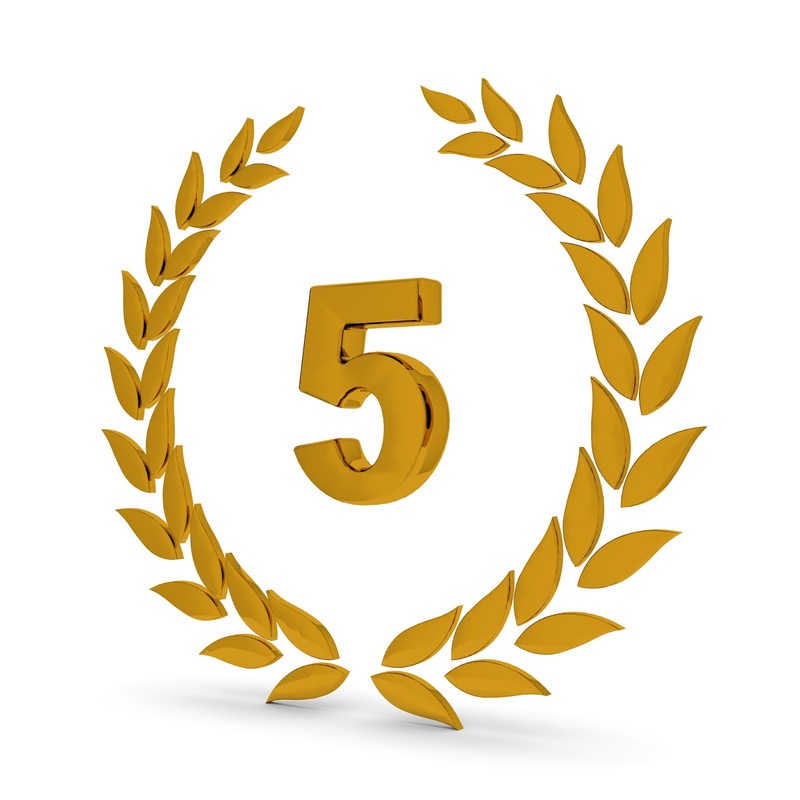 People born on 5,14,23 of any month are said to have number 5. As far as money is considered they get money in one way or other. They know to be on the right place at the right time. Let's see their financial status. This is considered as a lucky number. Even if these people are born poor they having a niche in the society. They keep on having small sudden money profits. However these people are bit careless about money. Every year they only seem to get ahead. numerology suggests number 5 become very good businessman. They prosper till the time they are focused and know about their budget. Due to their positive attitude they gain naturally also these people should avoid negative thoughts. No matter in what job or service they go ,they always have their heart in business or some kind of trade. If they go ahead with it then they also gain alot.